Posted by Gerald Lombardo on Tuesday, April 16th, 2019 at 12:00pm. The JAG Bar Corral is hosting a small Easter celebration for kids this Saturday from 4 PM – 7:30 PM. It is sure to be a great event for families in Jupiter and the farms. 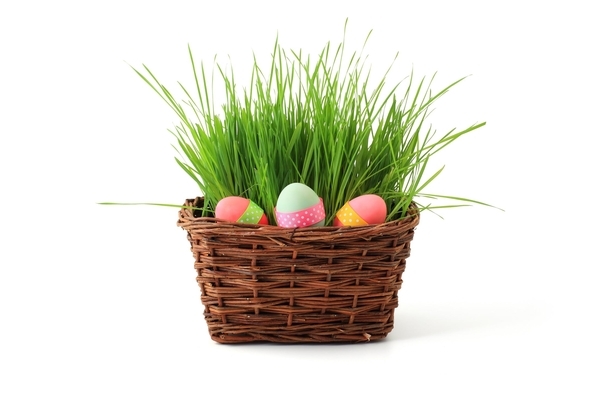 There will Easter Egg Hunts, Pony Rides, Easter Crafts, and Yard Games. Cost is $5 per child, 2 years old and under are free. $5 gets you a craft, 2 pony rides, entry to an Easter egg hunt, and all you can play yard games. You can purchase more rides and crafts at the event if you wish, while supplies last. Where: JAG Bar Corral - 9600 SW Fox Brown Road, Indiantown, Florida 34956. JAG Bar Corral offer horseback riding lessons as well as horses you can pay to ride for the day. It’s a great local stable and the perfect place for an Easter celebration.